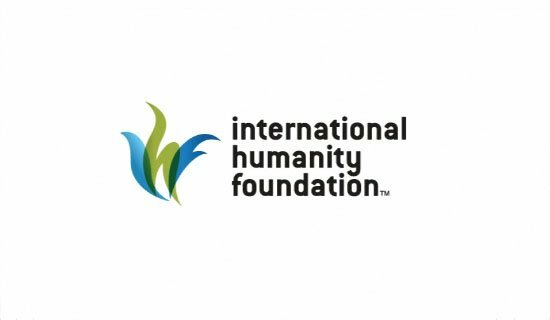 If you’re looking for a long-term volunteering opportunity, the International Humanity Foundation is offering you the chance to help in our children’s home. IHF is looking for hard-working, committed volunteers to help in our six centers in Thailand, Kenya and Indonesia. IHF provides education, and in some cases, homes, to children. IHF has no central headquarters; each center is a product of its environment and follows the cultural code and norms of its host country. We have four centers in Indonesia, in Bali, Jakarta, Medan and Banda Aceh. Our Jakarta and Aceh centers provide homes to a small number of children, while all centers offer English, math and computer classes to disadvantaged children. With a population of over 240 million, Indonesia’s public education system often fails to give children a chance to escape the poverty they were born into. We fill that gap and give kids a chance to aim higher. Our Thailand center is a home for hill-tribe children. Children from this marginalised community come to our center for a stable home and a chance for an education. Our Kenya center is a children’s home and also provides emergency relief to the surrounding community. This is the biggest IHF center, with approximately 100 kids. The kids are from the marginalised Pokot tribe, whose conditions are amongst the worse in Kenya. Living conditions in this region are harsh, and we provide basic needs such as a home, food, and access to education to children who would otherwise go without. We also run livestock donation projects and other initiatives to relieve the extreme poverty where we can. At the center, you will divide your time between caring for the children and working on international tasks. IHF is a grassroots, all-volunteer organisation with no central office, so all administration work is done in center. All volunteers manage one or more of our international task teams such as university relations, fundraising and media; working together online with volunteers in other centers. You will be assigned according to your experience. You must possess excellent time management skills. This stipend results only from the international online work; not from any local tasks. After one year there is the opportunity to become a full Director. Please take the time to familiarize yourself further with our organization -www.ihfonline.org. And to our blog http://ihfblog.wordpress.com/home/.